There are a number of people who take advantage of their partners and then begin to cheat on their partners when they are least aware. If you doubt your partner without any proof and you believe that he or she has been cheating on you, then it is always a good idea to clear the air by confronting him or her. While there are a number of social media platforms, the one platform that people believe is the least risky is Facebook and this is why they upload various pictures and videos on facebook on a regular basis. In such situations hacking an account Facebook with the Facebook password hacker is the best thing you can do in today’s date. 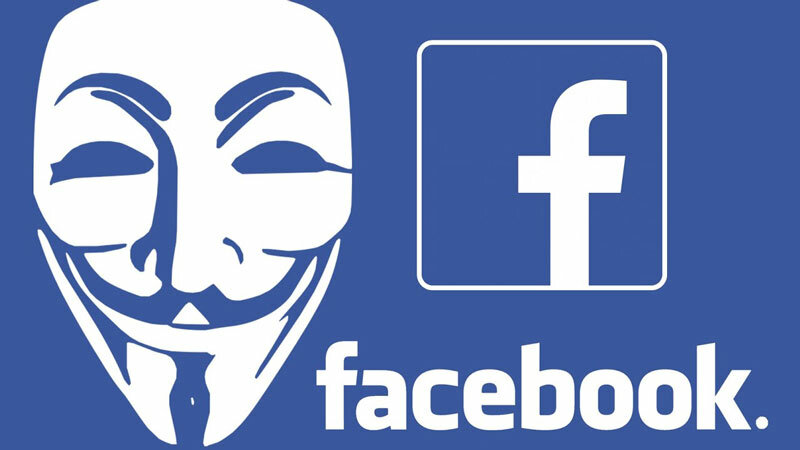 While there are a number of hacks available in the market for Facebook, it is always recommended that you check the features of the hack before you use it. Although most hacks have lucrative offers and tempt you to try the hack out, most of them are virus loaded hacks that force you to download software. If you really want a hack that will work, always look for one that is online. Apart from being save an online hack is easier to use and very convenient. All you need to do is click on the link, enter the username or link and you can access the account within minutes. When opting for an online hack, make sure you pick one that does not ask you to fill out survey forms. If you are looking to protect the privacy of your family then you need to stay on top of things. If you have a teenage child at home you need to be extra alert and be on top of their social media activities.